A body without tension or fear makes no mistakes and will not let you down. That is the ideal body you need to survive confrontations, excel in sports, and live a rewarding life. Exceptional practices of Tissue Impact, Bodyweight Massage, Percussive Massage, Joint Tapping and Visceral Pressures. Discover the direct connection between bodywork and preparation for combat. Take yourself far beyond the standard workouts and achieve explosive might in every cell of your body. Learn how the freedom of movement obtained from this unique bodywork leads to spontaneous and invincible Pre-Emptive Defense. Enjoy the supremacy of power formed from within. I think this is an excellent DVD and I highly recommend it, we have been using the content with great enthusiasm over the last few weeks, and the content is very Far reaching and a lot of it very advanced, the best DVD Yet! The demonstrations by Vladimir are truly inspirational and time and time again I had to skip back to see them again, just to see what actually happened! Also after watching him I need to do a bit more stretching! He is more nimble than my 14 year old son! Lol! This DVD is a great examination into an often undervalued and underused aspect of training. I have personally given and received high quality Bodywork and will attest to its effectiveness, not only physically from freeing up movement restrictions and breaking up tight tissue, but psychologically as well. Receiving this type of work requires an understanding of proper breathing in order to truly relieve tension and stress from the body and also to manage potential fear/stress responses within. The giver must develop a keen awareness of his own structure and balance so that he does not injure himself of his partner. He is also made aware of how force applied at different angles and levels of pressure will affect his partner's (or potentially oppenent's) structure. Content such as this is in my opinion one of the many things that makes Systema unique and applicable to so many. Even if one is not particularly interested in the combative aspect of Systema, I believe this DVD is worth the investment. Systema is fascinating to study and this video will surely provide helpful insight for those willing to learn. Fulfilling, this DVD is Fulfilling. I cannot express how much this DVD has helped me. The ''Systema Annealing is truly a work of art''. When I had the massage done to me. I felt sensations I hadn't felt in a long time. As the massage goes on I could feel parts of my body differently. My body was starting to become more relaxed. A sensation hard to describe. My range of motion increased drastically. When I stood up I started to move around. Something had happened to my body. My muscles felt compact but free. They felt packed but not like that binder where you stuff all your papers until it falls apart. Every inch felt compact but free. Thank you for this DVD. I feel more relaxed and closer to knowing myself. 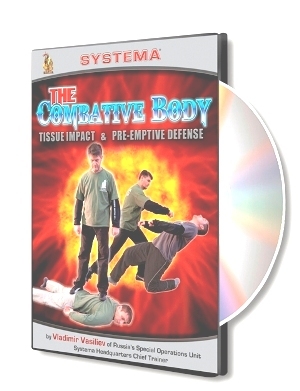 I watched the Combative Body DVD and was very impressed as usual, also many more gaps were filled in for me regarding the massage and health aspects of Systema. I liked The Combative Body dvd very much. Such a good way to train the body and mind (annealing)! Nice and clear way to explain combat and health. Thanks for sharing this work on dvd. 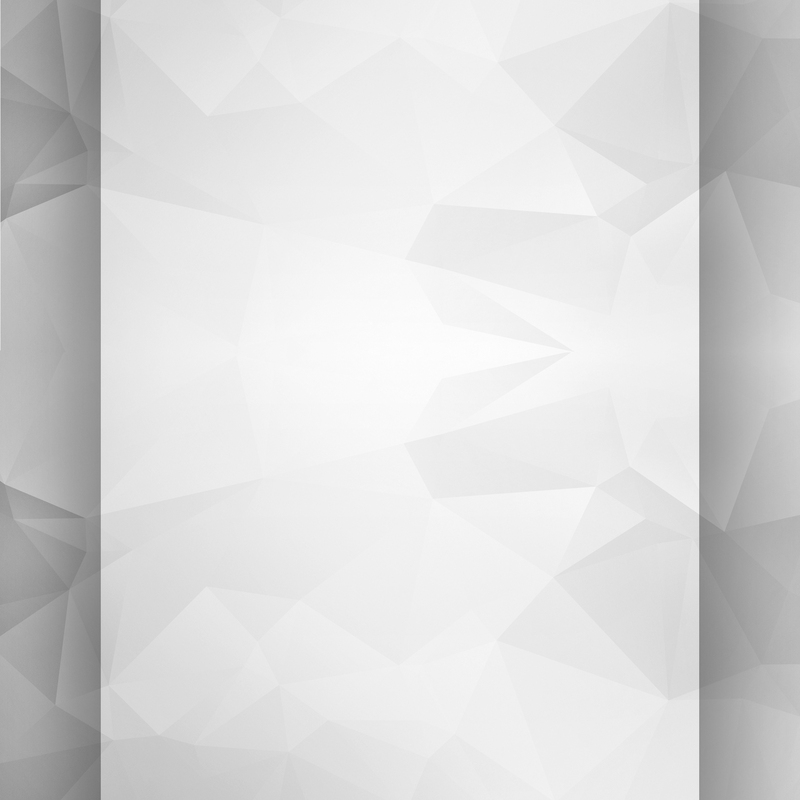 We are using this it in class now, amazed at how well the training process works. Finally start to understand breathing and relaxation deeper. I got this DVD last week and already watched it twice and used it in my training. I was cautious at first and then amazed at the positive effect of the bodyweight massage for myself and my partner. I also tried the tissue work with my mom who has health issues. I was impressed at how easy it is to adapt these methods for lighter pressure and impact. There is so much information in The Combative Body, stuff I have never seen before. I learned a lot. Thank you! With all the talk of sustainability and being “green” these days, have you ever stopped to consider how these concepts apply to your survival and combatives training? The lessons shown in the first half of this video will give you a deeper understanding of why we do Bodyweight Massage and how it is carried out. You quickly see the importance of walking massage once you realize that if you can’t be calm when you are being stepped on, you can’t remain calm when you are worked harder or deeper in a fight or other dangerous situation. The segment builds successively from relieving muscular tension to freeing up joints with unusual but entirely common-sense methods and then moves into the combative realm with clear demonstrations on how to detect residual tension in the body using strike energy. Once again, we are shown Tissue Impact, how using strikes is an excellent way to heal and empower your partner while indirectly gaining understanding of how to locate and exploit fear, tension, and imbalance. We are shown a comprehensive routine to address every part of the body, from head-to-toe, and another that is an “express” procedure based on a cursory assessment of major tension zones, which is handy for a warm-up or instant therapeutic relief. The Joint Tapping chapter alone is worth the price of admission. By the end of this segment, you will be armed with the tools to stay calm and eliminate fear in the body so that it is ready for just about any threat in life. Just in case you were wondering, this kind of body “annealing” is the only way that the pre-emptive work shown in the second half of the video can be accomplished. 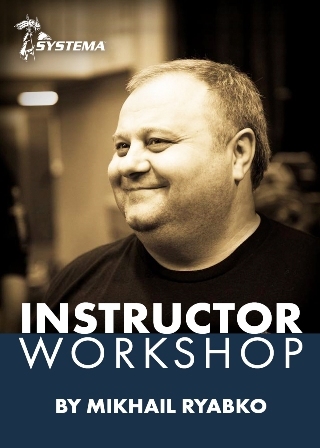 Previously, we could only sit and watch in awe as Vladimir performed his shortwork magic, but with this segment on bodywork, we now have the means of achieving the requisite baseline relaxed state to approach his extraordinary method of real-world striking. With the segment on pre-emptive strikes, Vladimir shows us why Systema striking has no equal. I have to say that this is my favorite part, though without the zeroing-out gained from the bodywork, and other preparatory work with the breath, there is little hope for being relaxed enough to avoid injury and no hope for intercepting the intent of attackers, as Vladimir so aptly demonstrates. As you grow in Systema, you begin to realize that if you cannot rid yourself of the tendency to tense up before striking or being struck, you will not be able to control the fear in your body. When you are uncontrollably tense, you cannot properly dose punches with precision let alone deliver anything beyond brute one-dimensional strikes to just one person at a time. Vladimir gives you the foundation to transform your stiff punching arm, resembling a linear battering ram, into a whip-like snake capable of masterfully spreading its bite over multiple targets and from unusual angles. With the step-by-step instructional breakdown, you can learn how to move your hands to cover all bases and fill in all the gaps that your opponent leaves open. It certainly explains why I always feel like a human piñata when I spar with Vladimir and why his strikes come from out of the field of view and outside of the realm of expectation. At the very least, this video will give you new perspective on what is actually possible in this area of hand-to-hand combat instead of defaulting to the played-out phrase that “the human body can only move a certain number of ways.” In Systema, we know that this is just the beginning.